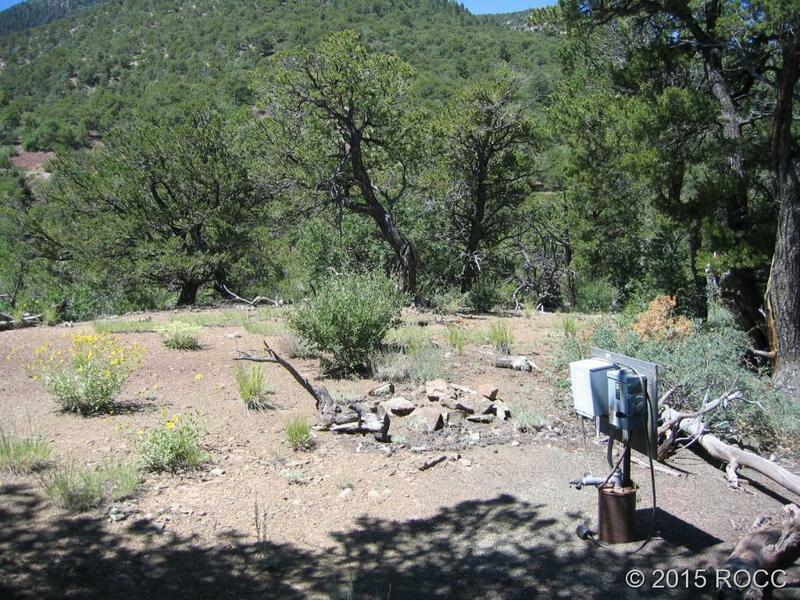 Good producing Domestic Well already in on this heavily treed lot with several choice building sites sporting views of the Arkansas River Valley in West Fremont County. 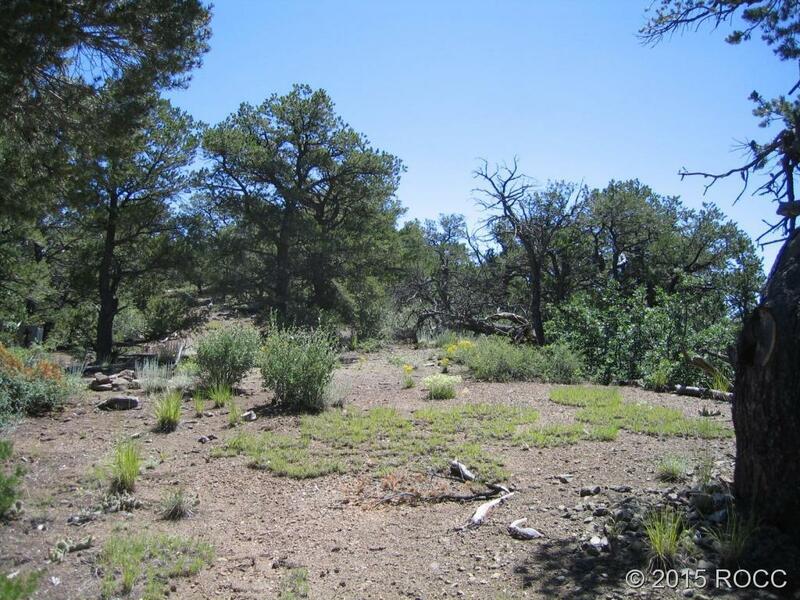 Bordered on 2 sides by subdivision roads providing easy access to a majority of the property. Driveway cut in. One of the only subdivisions that allows temporary dwellings and camping! 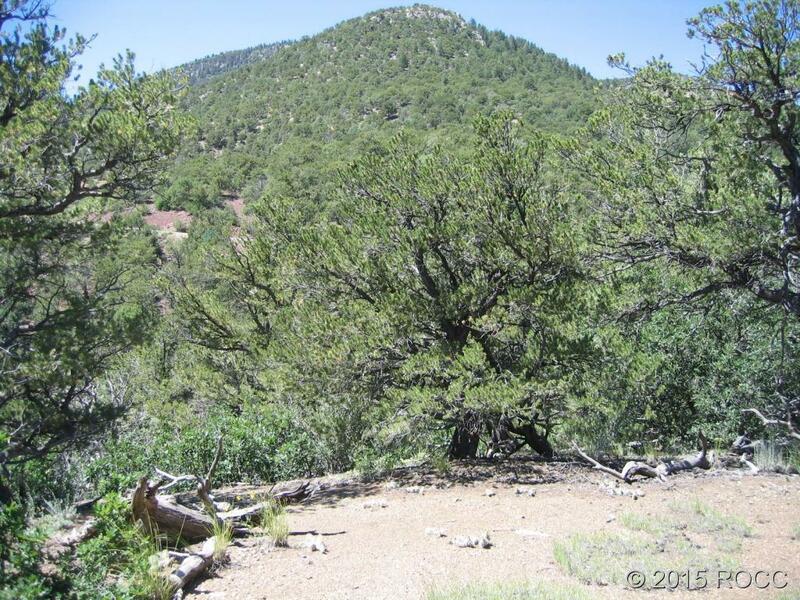 All only a short drive from Salida on maintained subdivision roads, Fremont County Road 4 and Highway 50. 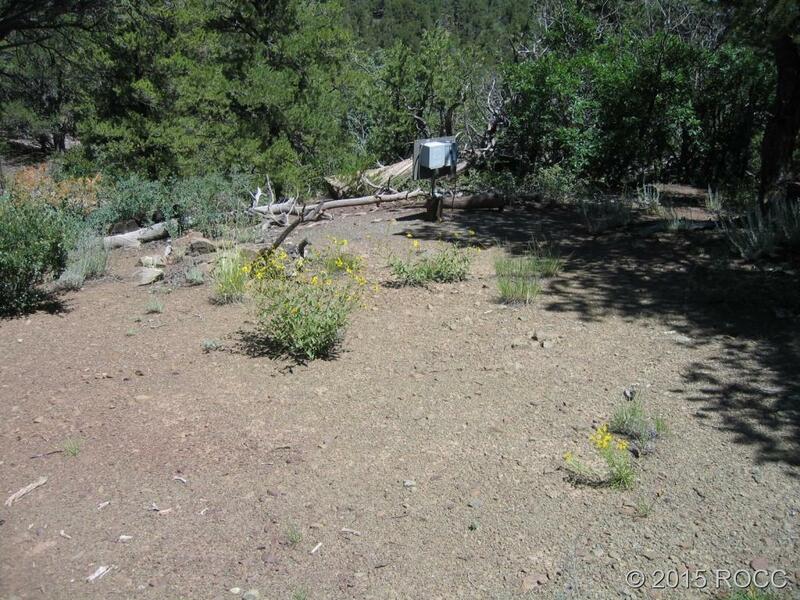 Offered by First Colorado Land Office, Inc..